I love statement necklaces because you can take the simplest outfit and dress it up. As I get older, I’ve purchased more statement pieces from H&M opposed to Forever 21. The H&M style appeals to me more and I’ve found great option in store and on major clearance. 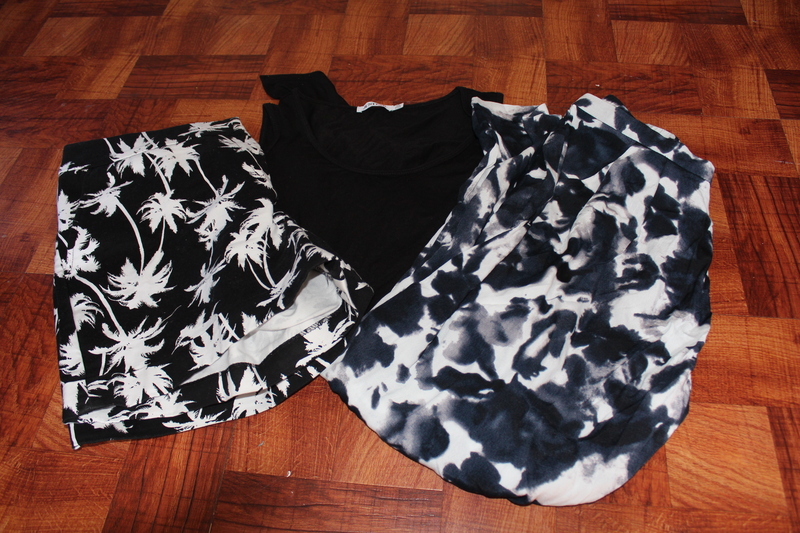 Shopping for statement pieces from Forever 21 would have to be online opposed to in store due to more variety. I love the trinket necklaces that I have from Forever 21 and I kept hem more so as a collectible since I don’t wear them often. As I expand and tweak my statement necklace collection, I prefer silver over gold and I like the layered chain look. My friend gifted me the silver and lime green H&M necklace for Christmas one year and as simple as it is, it’s one of my absolute favorites. The layered look is my favorite style. I have a couple long necklaces which are good to pair with cardigans for a more simplistic look, but I prefer necklaces that stop right at the middle of my chest. An outfit goes to another level once you pair the right statement necklace with it. I like to wear mine with either a collared shirt of my new favorite look for the season, the turtle neck. Three of my favorite accessories aside from my necklaces would have to be my Gucci watch, my praying hands ring, and my silver charm bracelet. Each of these have sentimental value to me. My mother gifted me the praying hands ring when I was in high school and I was careless when I received it. I went outside in the snow with my ring on and I ended up stepping on it and it was too bent for me to wear. My grandmother took it for quite sometime and re-gifted it to me on my 21st birthday. On top of that she gifted a Gucci watch that was my mothers as well. Both gifts are priceless. I graduated from high school in 2009 and the silver charm bracelet is reminiscent of that. The organization I was a part of in church gifted it to each other girls and it has our names and graduation years. I don’t wear it as often as I used to, but I still love it. I love watching thrifted videos on YouTube whether its fashion or home decor. I really enjoy YouTubers such as HouseofAqua who shows her amazing home decor finds and the gurus of thrifting, The Fashion Citizen. I first discovered The Fashion Citizen and while their hauls revolve around fashion, they’ve incorporated their home decor thrift finds as well. HouseofAqua has a mish mosh similar to The Fashion Citizen, but her style is more so towards home decor. Depending on location there are better thrift options. Like the west coast has Savers. Here in the tri-state I see my thrifting options as limited, but in watching YouTube videos, knowing my style, and trying to get the most bang for my buck, I’ve found some great finds. First up I wanted to share two tops. 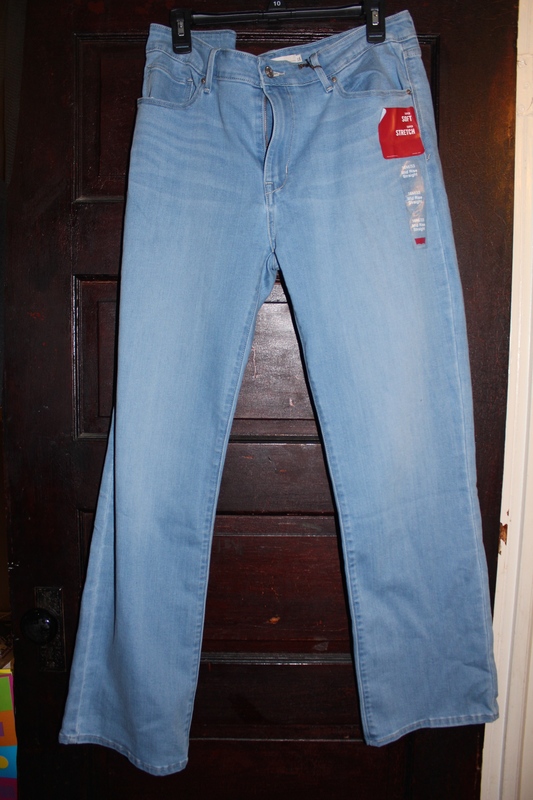 The first was my actual first amazing thrift find, a J. Crew polk a dot button-up. The second is three toned sweater from Talbots. The J. Crew button-up is one of my absolute favs. I love that I can dress it up and down. I’ve style it with boyfriend jeans and even with a navy suit. It’s become one of my favorite items in my closet. The three tone sweater is a new favorite and since it’s a XL I just wear it oversized. It works with jeans, leggings. I just love how cozy the sweater is and I can’t wait to find more ways to style it as it gets colder. Next up are a pair of booties that I absolutely love. My grandmother actually found these for me, yes brand new. When I’m unsure of what shoes to throw on, these work with so many outfits. With a pair of skinny jeans and the sweater that I showed above, that’s an outfit right there. At first I neglected these, but with Fall in full swing and Winter around the corner, they’ve become a fav. Lastly is this briefcase that my grandmother found for me as well and it’s amazing. I’ve had it for nearly a year and I wish I would’ve had something like this in college. When I’m on the go it easily fits my lap top, planner, notebook, and whatever else I throw in there. It’s so spacious and so classic. I would love to go thrifting more, but in my area there’s not a lot of great thrifting options. For what I have thrifted I’m very pleased. 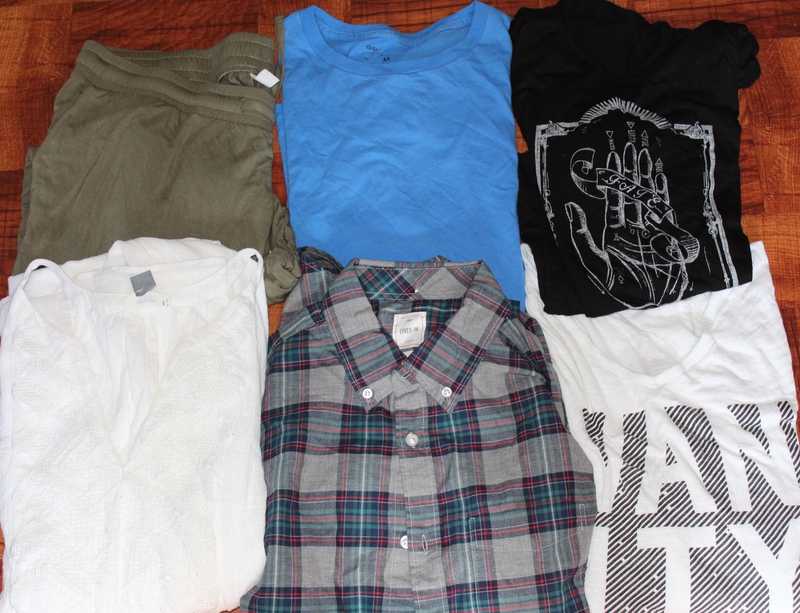 Check out my previous thrift hauls below as well as links to similar styled items that I’ve featured below. Enjoy! I do not go thrifting as often as I would like simply because for one I don’t have the patience to look through everything and secondly there’s not many thrift stores in my area. I look at The Fashion Citizen YouTube videos and I look at what they find and I want to get out there and see what I could find, but when I plan I usually find nothing. I also love House of Aqua on YouTube as her home decor, even fashion finds, at the Goodwill and Salvation Army are amazing. I took a spontaneous trip to a local thrift store and the Goodwill recently and I picked up three items all for a little over $20. I guess when I’m not looking I actually find some great pieces. 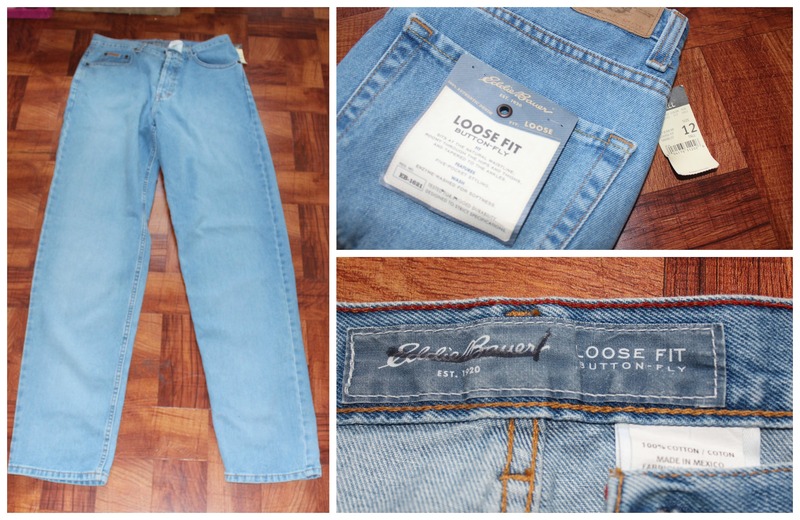 First up I found a BRAND NEW pair of Eddie Bauer jeans that are a tall and loose fit. The Goodwill did not have a price tag on these, but I knew they couldn’t be too expensive. When looking online to see the price the jeans retail for $80. I paid $7.49. Score 1! 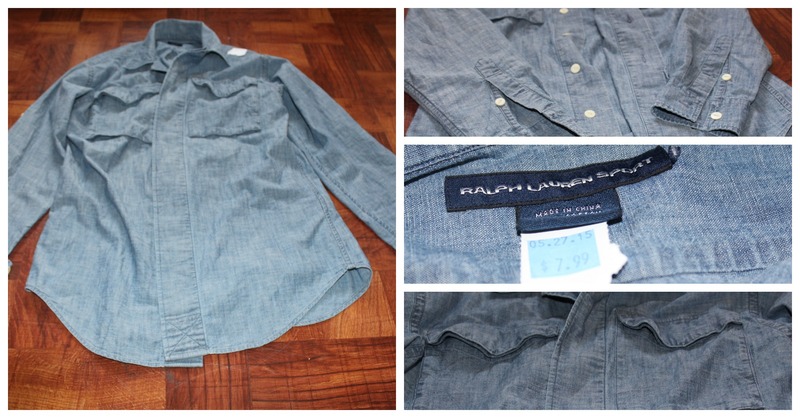 Next up I continued to browse and came across a Ralph Lauren Sport denim shirt. Similar shirts retail for $70+. Goodwill had this priced for $7.99 so of course I had to buy it. I can’t wait to style it. Score 2! Lastly, my friend and I headed to a local thrift store. It was very large and had a similar layout to that of a Forman Mills. 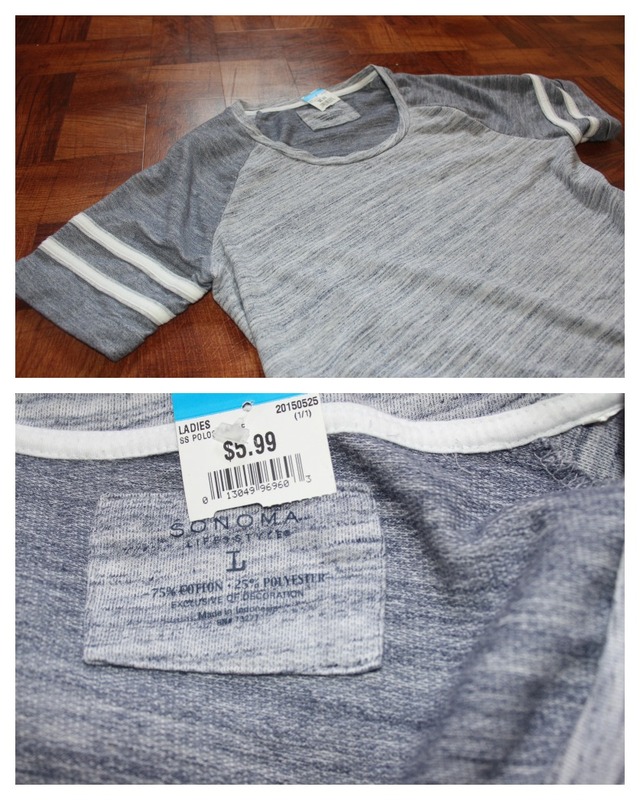 I found a shirt as soon as I walked in from the brand Sonoma which can be purchased at Kohls. Kohls has similar styles priced at nearly $40. I paid $5.99. Score 3! I plan to take a thrift trip when I go to Atlanta this Summer, but I’ll still search around the ones in my area as well.